Very cool! 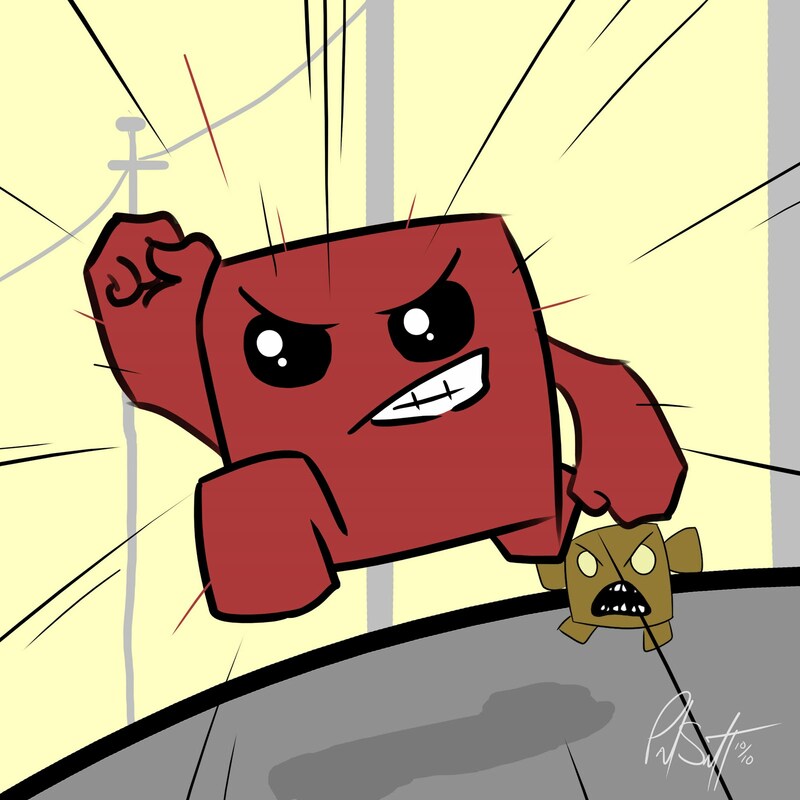 Super Meat Boy is awesome! 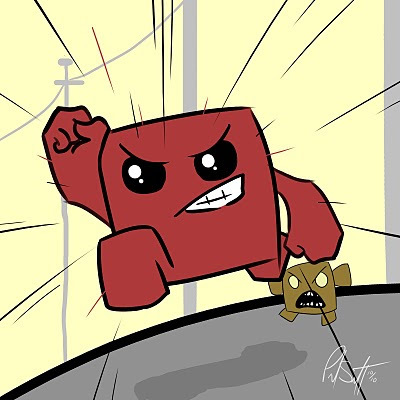 Reminds me of all the old NES games I loved.